Business owners have a great number of responsibilities that require their time and attention well after they close their doors for the day – including filing taxes. For business owners to correctly file and maximize their return, they need to be fully aware of the ins and outs of business tax filing. The following is a list of key steps business owners need to take when preparing and filing their business’s taxes. A well-organized business is a reward for small business owners year round, including tax season. Before you start to file, make sure you have all of your records on hand for easy reference. You’ll need all records of the business’s earnings and expenses available while filing. Due to the constantly changing nature of U.S. tax codes, filing business taxes has become a thoroughly complicated process. Even those who are somewhat experienced with using business tax software can easily make costly errors. It’s important for small business owners to find a trusted partner they can rely on to help them through the maze of business tax forms, calculations, and the inevitable questions that arise. It is important to determine your federal tax obligations not only because you are legally required to do so, but because filing your business taxes correctly and accurately can result in business tax deductions. In addition to federal tax obligations, as a business owner you may also have state and local tax obligations. The more frequent types of taxes levied on small businesses are income and employment taxes. Almost every state will impose a business/corporate income tax. Once again, the exact income tax requirements depend on the type of business entity the business is legally. In regard to employment taxes, every state requires that a business pay state workers’ compensation insurance and unemployment insurance taxes. California is one of six states that require a business to also pay for temporary disability insurance. There are two types of tax years: a calendar year that begins on January 1 and ends on December 31, and a fiscal year that is 12 consecutive months ending on the last day of any month except December. For the most part, businesses are able to use the calendar year for tax purposes. For more information on determining when your tax year starts, it is best to reach out to your trusted partner, who can help sift through the Internal Revenue Code and the Income Tax Regulations. It’s easy to get caught up in the day-to-day responsibilities of being a business owner, but it’s incredibly important to be aware of filing deadlines. If you find that you need more time to file your business taxes, you can apply for a business tax extension. It is important to note, however, that even with an extension you will need to estimate how much you owe (if this is applicable) and send in that amount by the existing deadline. 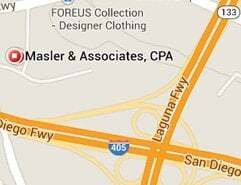 Masler & Associates works with innumerable local clients in Irvine and Orange County, CA. 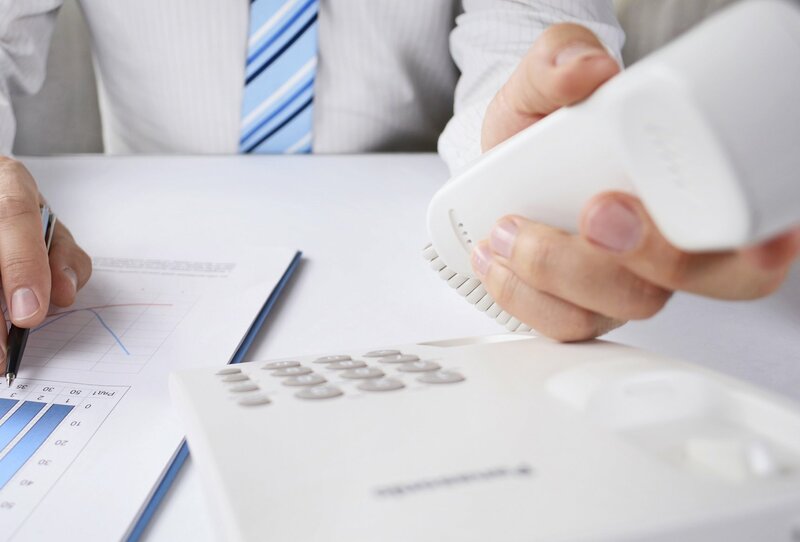 We are one of the top CPA firms in the area because Masler & Associates is thoroughly committed to creating strong, trust-filled relationships with our clients. If you are a business owner, a medical practice, or an individual located in Orange County, CA, and are interested in learning more about business tax filing services, please contact Masler & Associates.